Get $65 in FREE Products! Join Klippie Klub! Popular children’s accessories brand Itzy Bitzy Designs launches a new club that makes accessorizing affordable. Do you have a little diva darling who loves wearing the perfect hair accessory with every outfit? She can never have too many hair bows, right? Wouldn’t it be great if all that shopping didn’t break the bank? Look no further. Michelle Ruesch, founder of Itzy Bitzy Designs, introduces the Klippie Klub, a kit-of-the-month hair accessories club, where members receive a themed kit containing exclusive, newly released hair clips each month. It’s the perfect way to build an up-to-the-minute-cute hair accessories collection that’s incredibly affordable as well. Get $65 in FREE Products. You enjoy fantastic savings from the start, with a choice of two memberships. The Krazy is only $15.99 a month – a 70% savings off retail. The Kasual is only $18.99 a month – a 50% savings off retail – and requires no long term commitment. FREE Shipping is included with each membership – another bargain! For Children’s Retail Today Followers. Join now and receive the first kit FREE plus a FREE Klippie Klub Hair Accessories & Travel Organizer (total retail value $65.00). Help get the word out about this terrific deal! and share my posting (this one!) about the Klippie Klub on your own Facebook page! And sign up for the Klub, of course! Designed in the USA. Each month, members –and their diva daughters- can look forward to a beautifully themed set of hair clips exclusively designed only for club members, made from high-quality, trendy fabrics and colors. 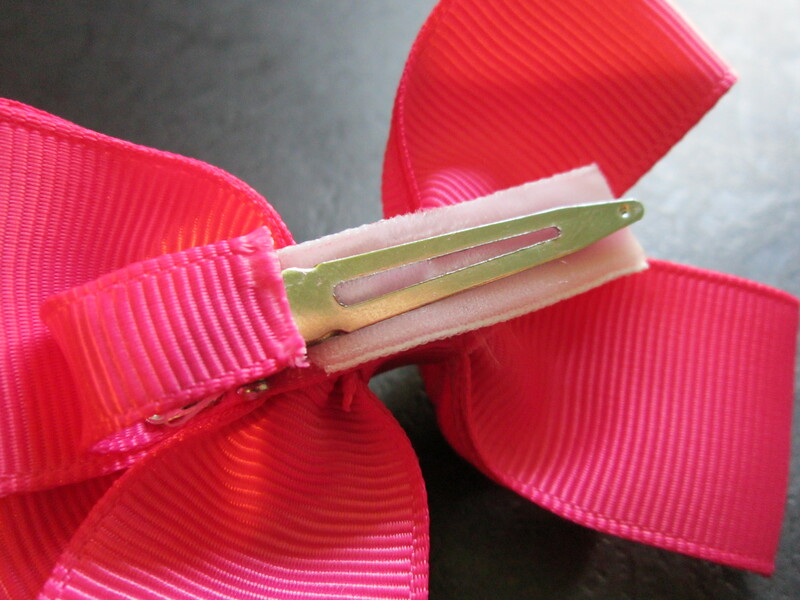 The sturdy clips are easy to open yet stay in place, and the soft inside is gentle on a child’s lovely locks. Every little girl deserves to feel like a princess. We hope that our unique affordable program insures little girls will always have the perfect hair accessory for any outfit. About Itzy Bitzy Designs. 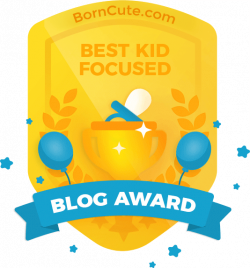 I first learned about Michelle Ruesch and Itzy Bitzy when I wrote about her in bw Magazin’ on brainywoman.com. Michelle is a registered dental hygienist and mother of five. Her twin daughter Sydney was born with a condition known as Treacher Collins Syndrome, which causes her face to look different from yours or mine. “These children are just like every other child,” Michelle says. “Although they may look, talk or walk different, they still have the same desires -to be loved, accepted and to act and be treated like any other ‘normal’ individual.” As Michelle saw the difficulties Sydney experienced because of her condition, she developed a great desire to educate the public and increase acceptance of children with differences. This desire, coupled with her entrepreneurial drive, inspired Michelle to create Itzy Bitzy and its signature line of quality Squeaky Shoes at an affordable price. Today, Itzy Bitzy has grown to include a full line of infant and toddler shoes as well as mix-and-match headbands, hats and hair clips. This company, dedicated to “Adorable, yet still Affordable Footwear and Accessories,” also has a mission to raise awareness of children with differences, with a portion of sales going to support this cause.